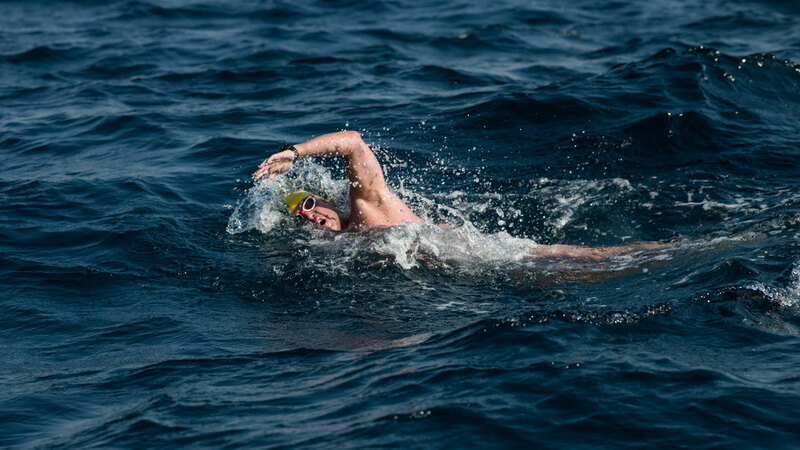 the first organised swim between the islands of Krk, Cres and mainland Kvarner. 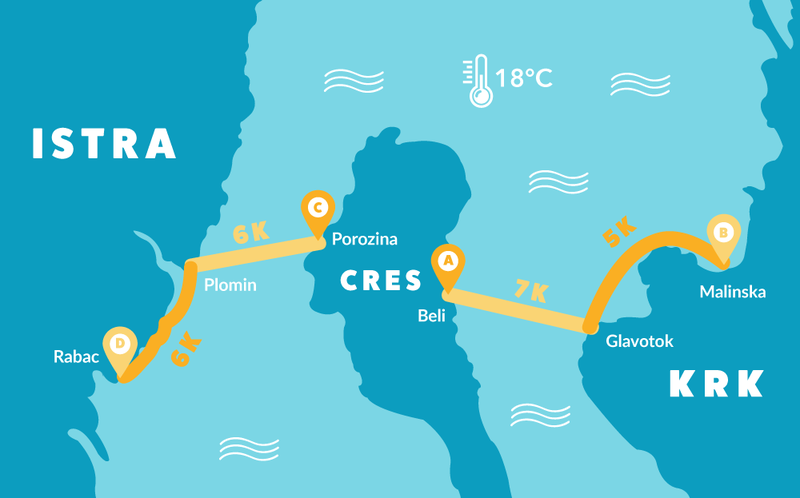 After the success of the inaugural Cres Cross in October 2018, we are now expanding the event into a unique swim challenge that will connect Croatia's biggest islands - Krk and Cres - on the first day and then Cres and Kvarner mainland on the second! 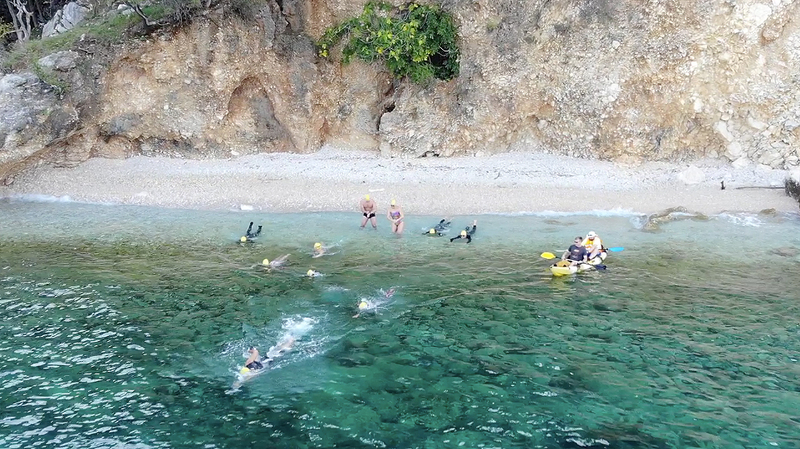 The challenge is an ideal way to end the OW season in style and be a part of the group that will be the first ever to swim between Cres and Krk islands. 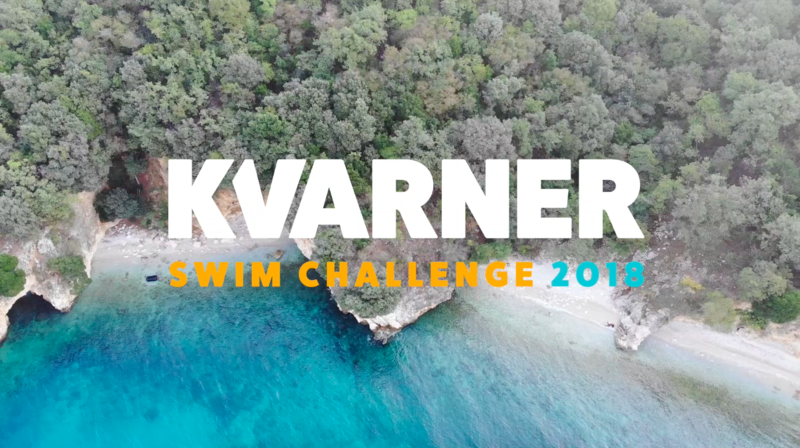 Limited to 100 swimmers that will be divided into pods, the challenge aims to attract adventure seeking swimmers from around the world for an unforgettable weekend on the pristine coast of the Adriatic. 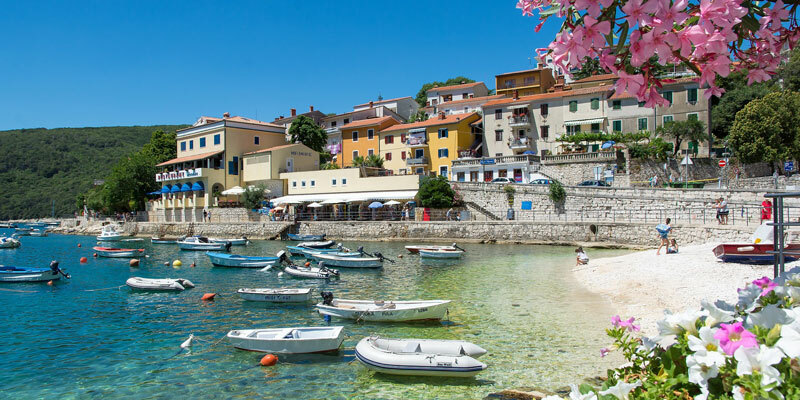 No race or challenge has ever been organised between these islands before! 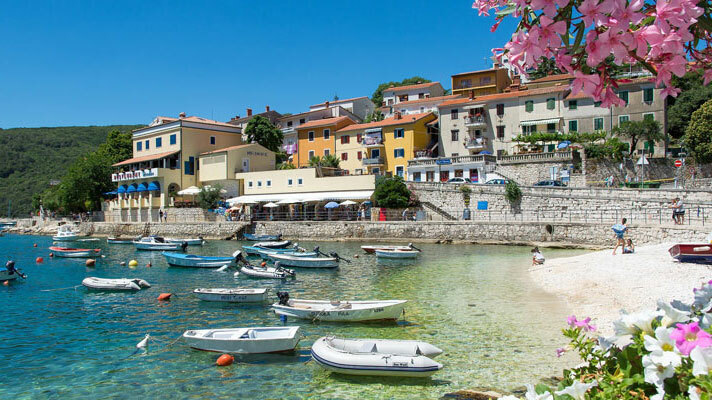 Lovran is within 2.5 hrs drive from the following airports. 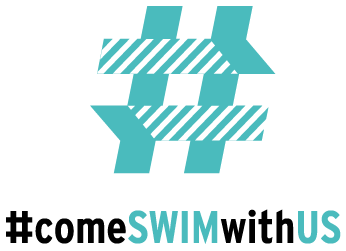 Transfers can be arranged.